Pacific Edge Lacrosse is a volunteer run, not-for-profit association of girls lacrosse programs from the greater Los Angeles area. 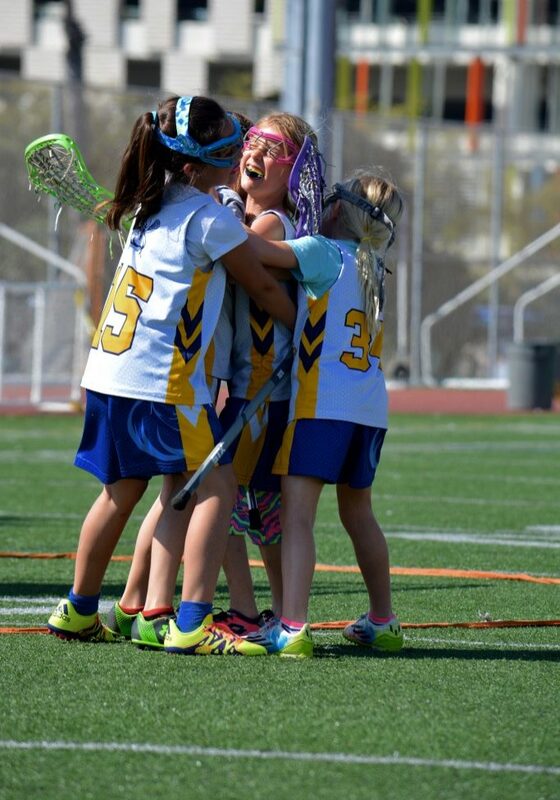 It is the first all-girls league in Los Angeles, is dedicated to promoting and growing girls lacrosse and is committed to giving girls age 5-15, an opportunity to play the game in a friendly, instructive and competitive way. We believe girls can do anything and that the benefits of hard work, cooperation, competition and friendship gained through a team sport like lacrosse, are invaluable to helping girls build confidence, self-esteem and values that will last a lifetime. PELA is a league that prides itself on fairness and sportsmanship and believes in the friendly & open cooperation between all of its member programs and participating teams. We believe that supporting each other as programs, as teams and as players is the best way to grow the sport and help our athletes develop into the kind of responsible, gracious and caring young women we all want our daughters to be. Pacific Edge Lacrosse Association wants to help grow the game of girls lacrosse for our daughters and for yours. We want to help girls discover the sport, try it, play it and grow with it, starting with our kindergarten through second grade K-2 Division, our 3rd-5th grade ES (Elementary School) Division and continuing all the way through our 6th-8th grade Middle School Divisions. We want to give as many girls as possible the opportunity to play in a league which understands that girls don't always get the same chances to compete as boys. We want girls, as athletes, to get the attention, the time and the respect they deserve. And most of all we want the girls to be active, make friends and have fun.